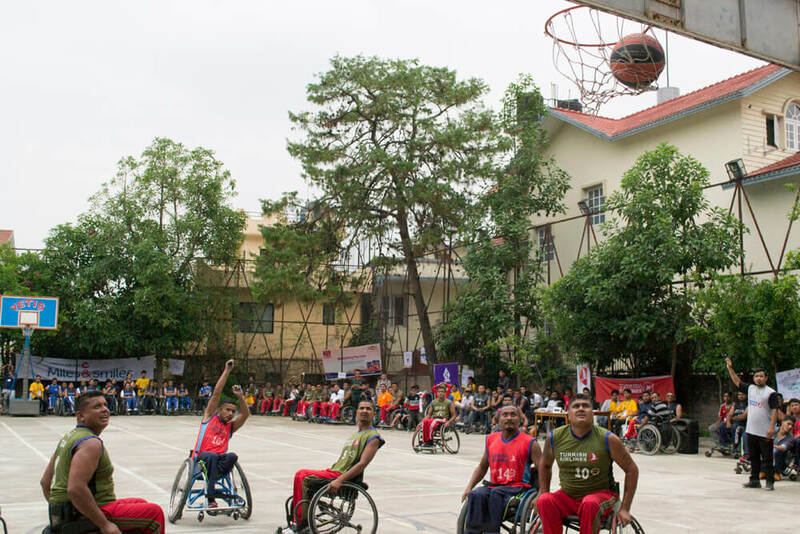 In his third year of participating in the Turkish Airlines ENGAGE Empowering League, something unusual happened in Beg Tamang’s wheelchair basketball journey. A group of students from Adhyayan School in Tokha asked him for an autograph, inspiring Tamang to play not just for himself and his team but also for his young fans. 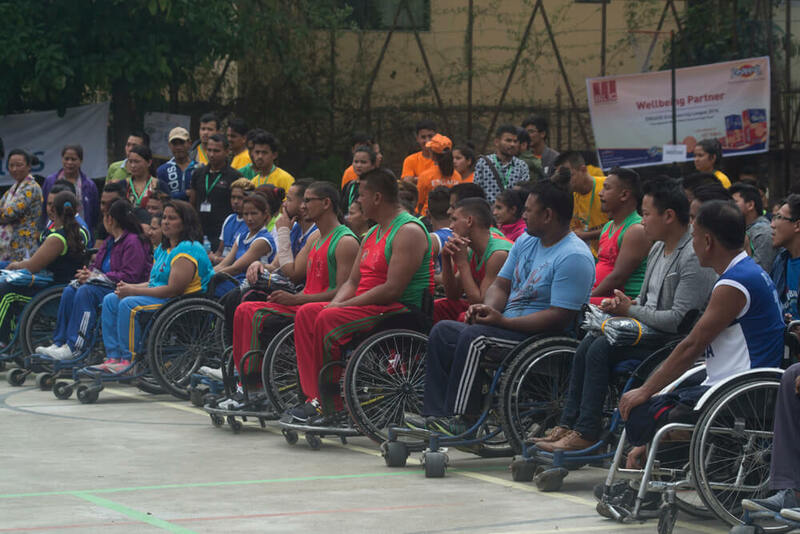 Tamang was the first wheelchair basketball player who was asked for an autograph, even though his team was defeated by Tribhuvan Army Club in the Tournament’s finale on June 30. 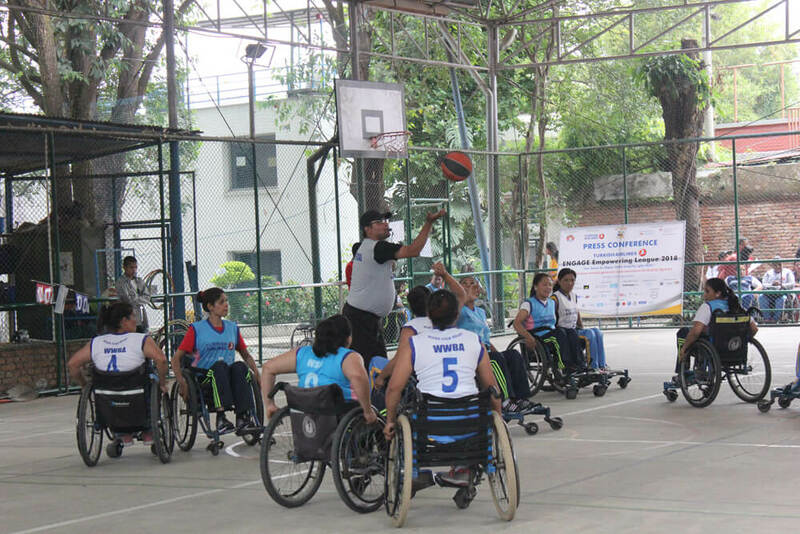 The League is an annual basketball tournament for people in wheelchairs, hosted by a non-profit organisation ENGAGE. The players are trained by the organisation’s 12 coaches for a month-long period. With 134 players and more than 600 spectators, the third edition of ENGAGE’s Empowering League felt more exciting and empowering than before. For the first time, three male teams from Nepalganj, Pokhara and Chitwan joined five teams from Kathmandu Valley. 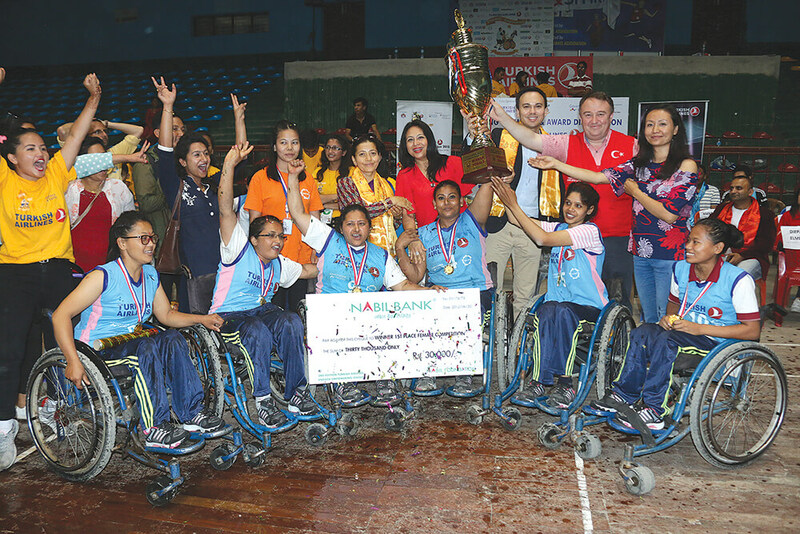 In the female category, new entrants Women Wheelchair Basketball Association, put up a fight to the final winner, Wheelchair Sports Association. 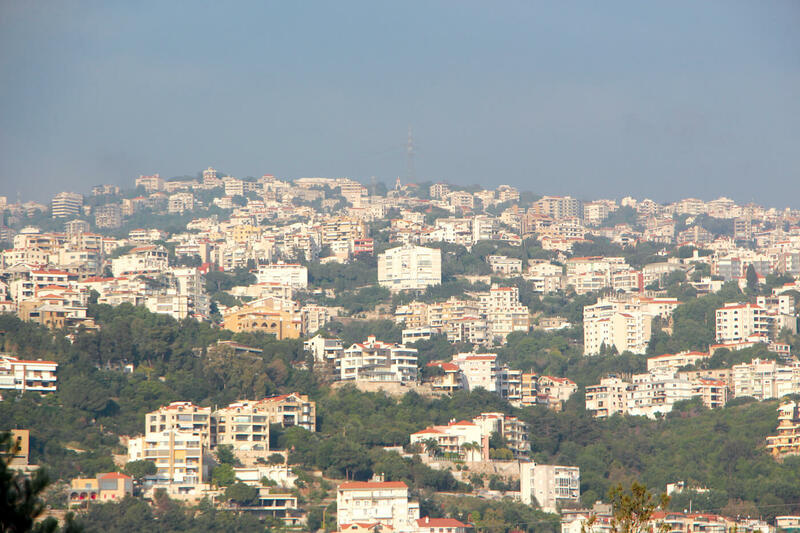 The foundation connects people with disabilities, supports employment, and provides leadership, skill development programs, and English language classes. 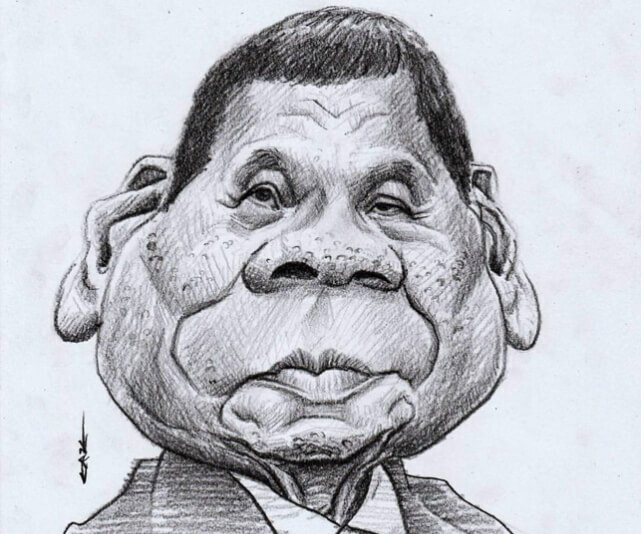 Its slogan ‘Fair Game for All: Make Disability Rights Real’ encapsulates its mission. “Our concept is partnership, because nothing works without it,” says Simone Galimberti, Co-Founder of ENGAGE. One such partner is Turkish Airlines, its title sponsor since the beginning. “This tournament is a socialising platform in the form of a competition. 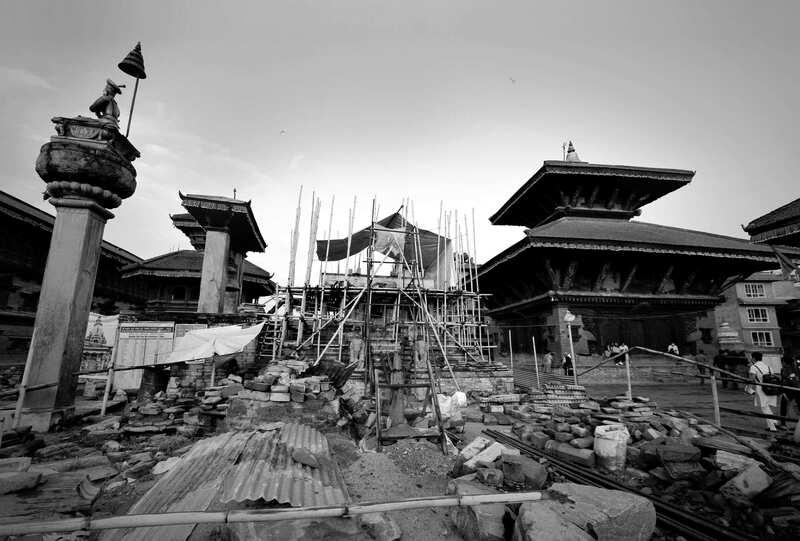 Through our campaign ‘Widen Your Heart’ we want to create space for people of all kinds”, says Abdullah Tuncer Kececi, General Manager of Turkish Airlines Kathmandu. In 2017 Parliament adopted a new Human Rights for Persons with Disabilities Act. Its Article 34 ensures inclusion of people with disability in sports, and requires support for disability-friendly sports. Kalpana Gurung, the Founding Director of ENGAGE, believes the law is progressive and comprehensive, but worries about its implementation.